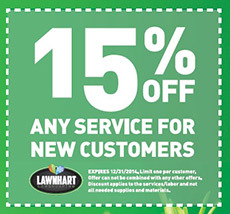 At Lawnhart Landscaping we love your lawn as much as you do! 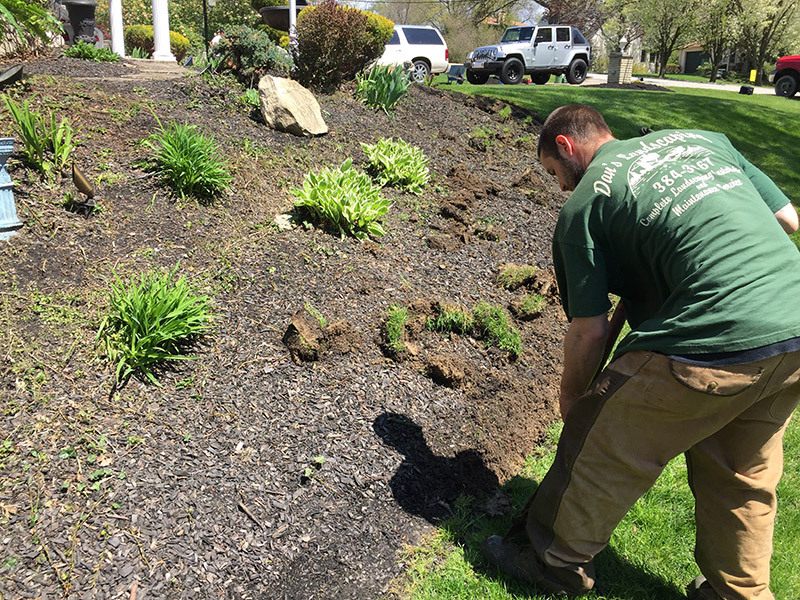 Serving Pittsburgh South Hills for over twenty years, Lawnhart Landscaping has established itself as one of the area’s landscape industry leaders. 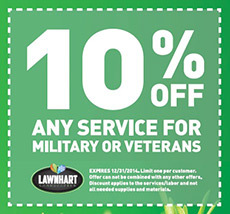 Lawnhart Landscaping specializes in residential and commercial landscape design, installation, and maintenance. © Copyright 2014 Lawnhart Landscaping, All rights reserved.